Phillips, S.D. (2007). Policy analysis and the voluntary sector: Evolving policy styles. 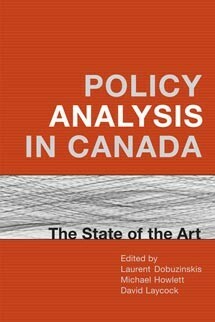 In Policy Analysis in Canada: The State of the Art (pp. 498–521). University of Toronto Press.